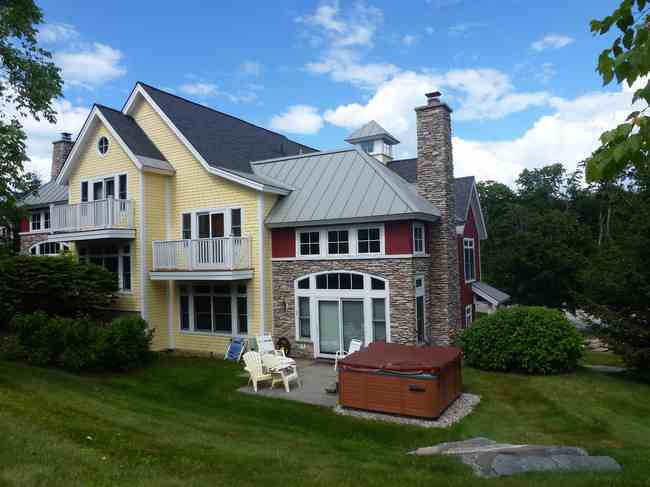 Below are newly listed luxury winter rentals in Southern Vermont. iews, Views, Views! On a clear day you can see forever! Fabulous home with multi level decks, hot tub, screened porch and open floor plan perfect for entertaining and year-round living. 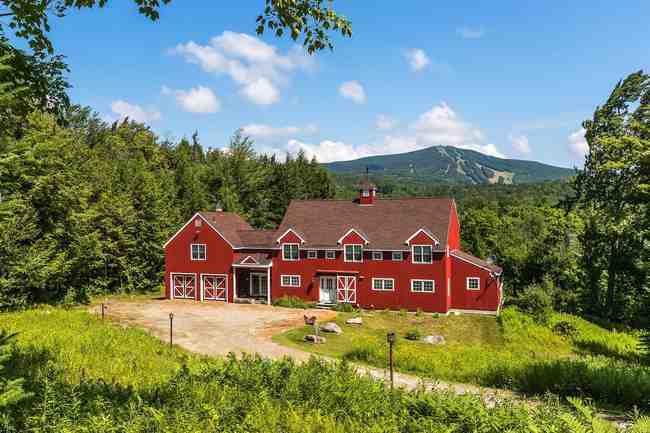 Sited on 5+ acres and just two miles from Stratton's Base Lodge, this very special home is being sold fully furnished for $1,395,000. Its all about the view and it doesnt get any better! 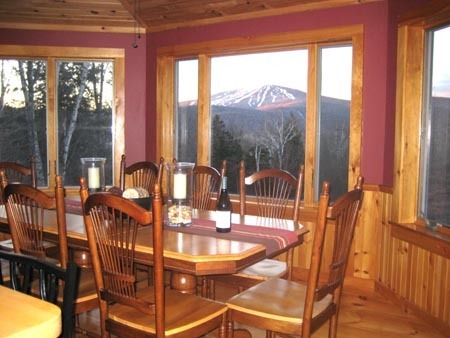 Enjoy views of Magic, Ascutney, Bromley, Okemo, Killington, Equinox, Stratton and Mt snow. this 1960's custom contemporary has recently had a major renovation. The main living areas have radiant heat flooring including separate thermostats for each bedroom. The pool table room is a great entertainment area. The TV room has a 72"' Sony TV. The kitchen family room and dining layout is perfect for entertaining. True trailside luxury in this 5 bedroom/5 bath custom built home at Stratton. Front sitting room with double-sided marble fireplace, large living room, dining room and chef's kitchen. Two master bedrooms with ensuite baths, third level with 3 additional bedrooms. Lower level gameroom with pool table and ping pong, full family room, garage and large entry mudroom. Back deck overlooks the private wooded back lot. Exquisite furnishings and bedding. Walk/ski to the Lower Wanderer Trail. This property is listed for sale and lease will include a buy out clause. 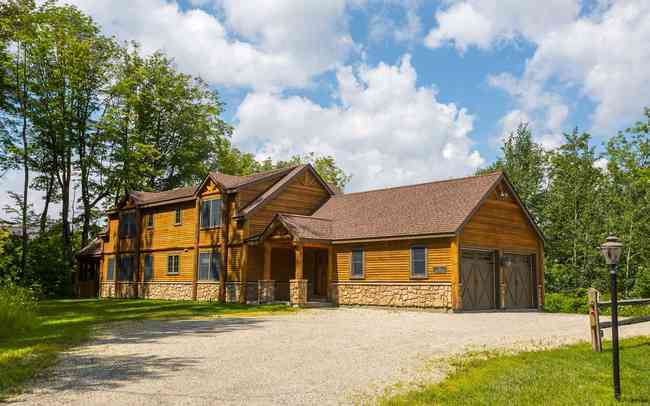 Come enjoy this large Vermont getaway with 6 bedrooms and 4.5 baths. This house boasts a large living room and chef's kitchen, lower level family room and four fireplaces. It sleeps 12 people comfortably. 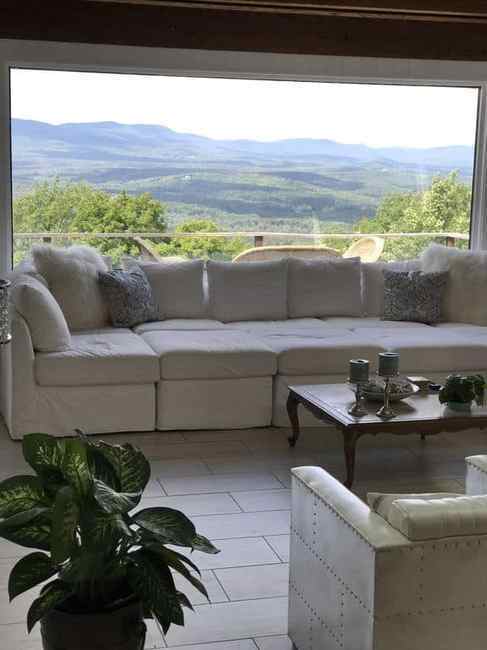 Enjoy spectacular views of the Bromley Mountain from this conveniently located home. 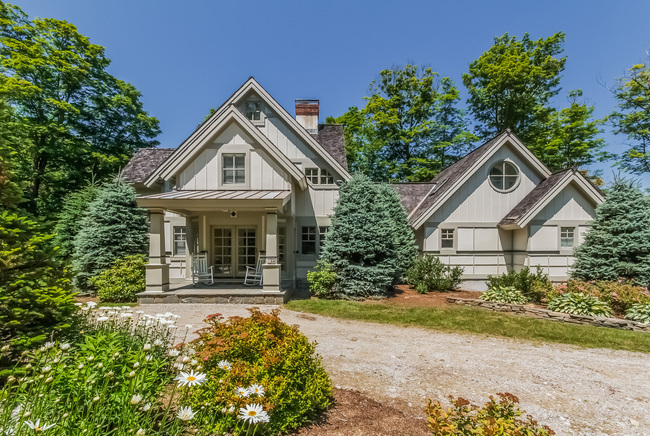 Beautifully decorated and maintained home off the Stratton Access Road. 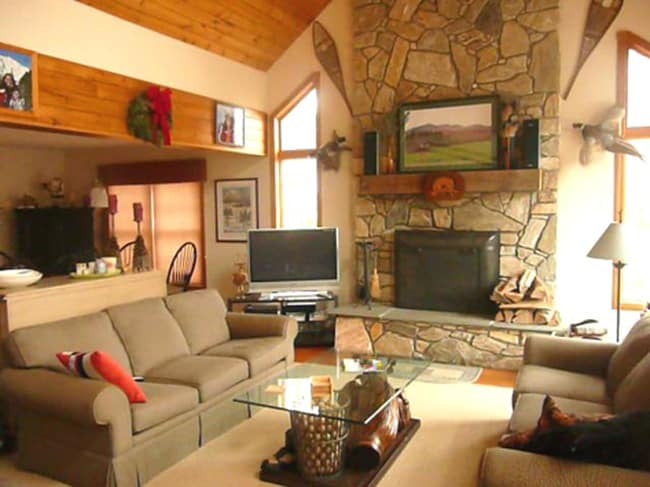 Beautiful floor to ceiling fieldstone fireplace in living room. 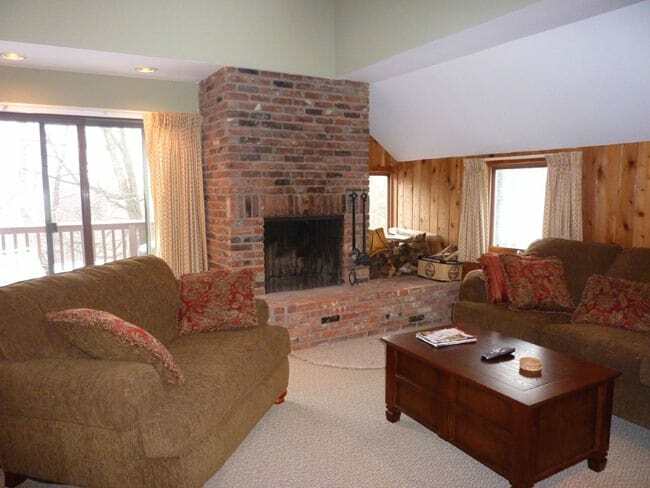 Family room with gas fireplace and access to outdoor hot tub. Heated two car garage. House presently listed for sale. Stratton Shuttle on weekends and holidays. It doesn't get more convenient than this 2 bedroom/2 bath luxury Landmark condominium overlooking the slopes! This unit has 2 bedrooms, one room with a king bed and the second with two bunks, sleeping 6 comfortably. Open open kitchen with granite counters and high-end appliances, gas fireplace in the living room and big views of the mountain. Enjoy the award-winning restaurant Verde on the building's main level. Includes 1 preferred parking spot, ski locker in the lobby and a fully equipped game room with fireplace and pool table off of the lobby. Spacious 4 bedroom/4 bath end unit town home in Stratton's Solstice community. Master bedroom with balcony and spa bath, 3 additional bedrooms with lovely decor, large game room for the kids. Enjoy your mountain in comfort in this beautifully decorated home. 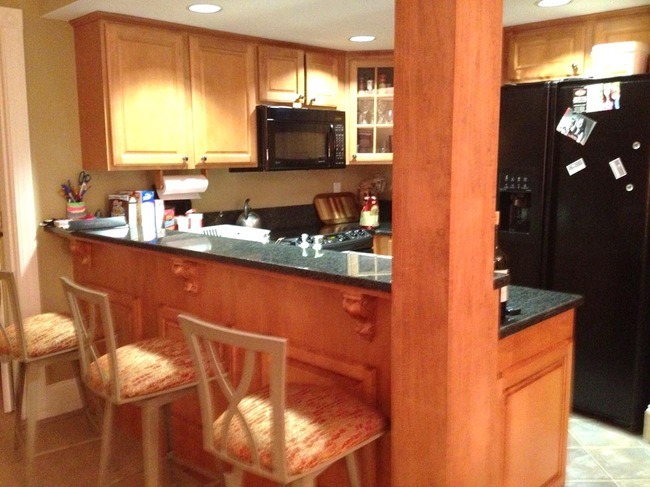 This three bedroom townhome sleeps 8-10 and has convenient shuttle service to Stratton Mountain. Newly decorated with new kitchen, baths, carpeting & most furnishings. This home is for sale and will be subjected to a Buy Out Clause in the lease.